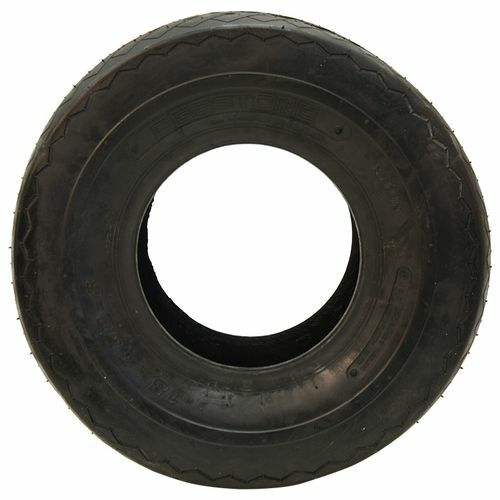 The Deestone D270 Lawn and Garden tires are perfect for most golf carts. 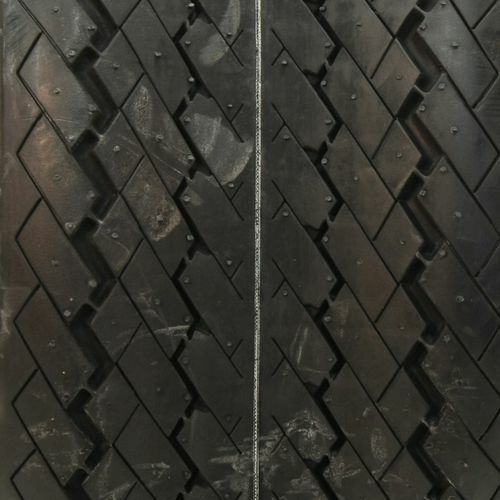 Utilizing a combination of special tire structure and unique tread design, the tires provide ideal traction and handling on a variety of surface conditions ranging from grass to slippery road. Distinct tread design ensures traction and superior handling even on slippery lawn conditions. Thick structure to ensure comfort and a smooth ride. Inexpensive cost that provides you with the highest quality tires for the best value. 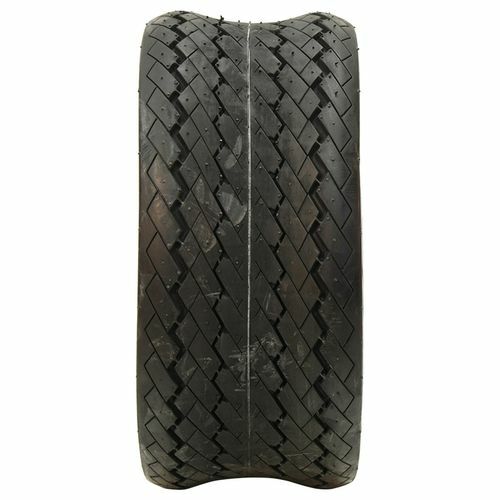 18/8.50--8 N/A 0 lbs 0 psi 0/32nds N/A 0" N/A 8"
Purchase includes the Deestone D270 tire only. The wheel rim shown in the picture is not included. Picture provided is a stock picture from the manufacturer and may or may not reflect the actual product being ordered. 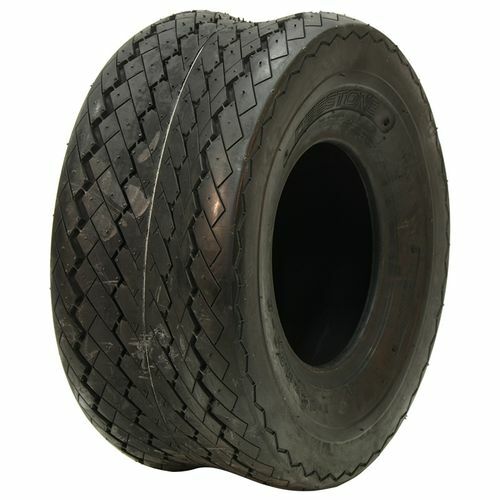 All Deestone D270 tires are continuously developing with manufactured improvements. With that said, Simple Tire and the manufacturers have the right to change these tire specifications at any time without notice or obligation. Please Note: Specifications of the Deestone D270 tires shown above are listed to be as accurate as possible based on the information provided to us by Deestone tires.